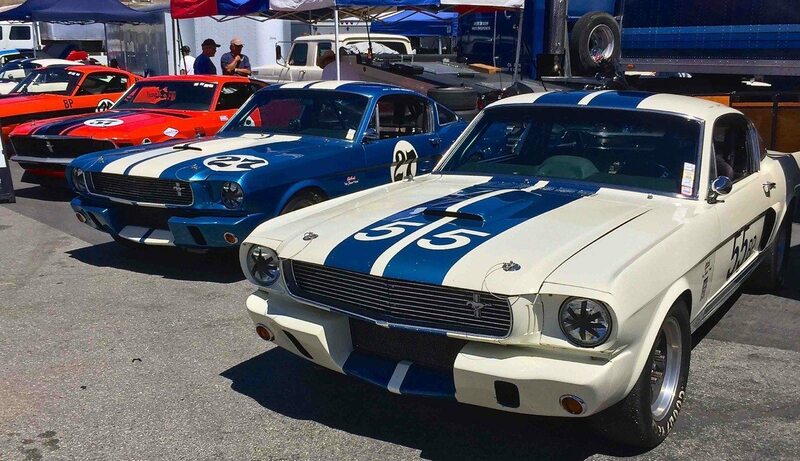 The Sportscar Vintage Racing Association’s (SVRA) Sebring event on March 3-6 will salute the 50th anniversary of Trans-Am competition and include some of the world’s most valuable race cars from the classic era of the series, 1966-1972. Included are the actual cars once driven by Parnelli Jones, Mark Donohue, Dan Gurney, Swede Savage and Sam Posey, which will not just be on display, but also driven at high speeds at Sebring in an event sponsored by the Historic Trans-Am series. Trans-Am driving legends such as Bob Tullius, George Follmer, Willy T. Ribbs, David Hobbs and Lyn St. James will be on hand with hundreds of SVRA vintage racers – including the 2015 Trans-Am series Champion Amy Ruman – as they all launch their 2016 racing season. Joining the drivers with storied careers at Sebring will be 1996 SVRA Driver-of-the-Year Tom Yeager, whose two race wins helped Ford bring home the first ever Trans-Am championship in 1966. The Historic Trans-Am series is a loose-knit group of enthusiasts protecting the history of the sport’s classic era from 1966 to 1972. Their central credo is to preserve and protect the authenticity of the actual, documented cars once driven by some of the greatest American road racers in history. 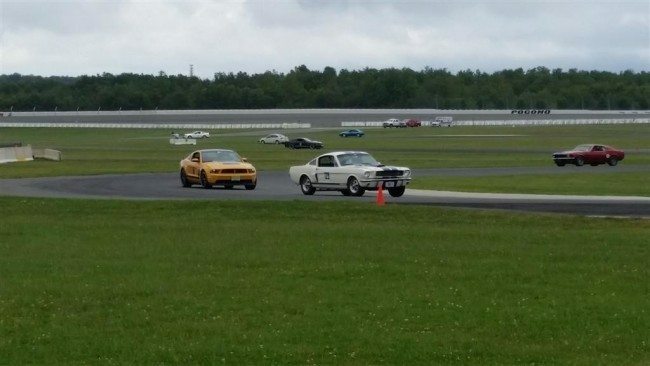 This was the era of the production-based “pony car,” revered by a wide swath of the American population, both young and old, who celebrate the “muscle car” genre. Heading the list is the most dominant car in series history, the Roger Penske 1968 Sunoco Camaro developed and driven by 1972 Indianapolis 500 Champion Mark Donohue. Donohue destroyed his competition, winning 10 of 13 races, falling short only when mechanical issues cropped up – never by being surpassed on the track. Also joining the field will be the Penske-Donohue Camaro entry of the following year in 1969. Both machines won the series championship for Chevrolet for their respective seasons. Any car the great Parnelli Jones once raced is both hugely valuable and iconic. 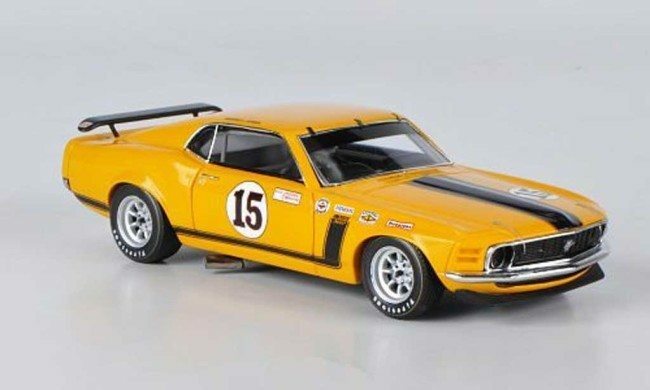 This is true for the yellow school bus-painted Bud Moore-prepared Mustang that Jones drove to three of his five series victories on the way to Ford’s Trans-Am championship in 1970. The car is restored to virtually the exact specs it had on June 7, 1970 when Jones dominated the Mid-Ohio round of the championship. Another valuable racer from the 1970 season is the All American Racers (AAR) Plymouth Barracuda once driven by Dan Gurney and his protégé, Swede Savage. The car actually used technology AAR developed – such as titanium parts – for Gurney’s Indianapolis 500 and Formula One cars. Savage, a winner in the 1970 Phoenix Indy car race and a two-time starter in the Indianapolis 500, put the pitch-dark blue “Cuda” on the pole at Bryar Motorsports Park in New Hampshire. Gurney raced the car twice, taking second place at Lime Rock. Another eye-catching entry for the Historic Trans-Am race is the lime-green Dodge Challenger driven by Sam Posey to three podium finishes during the 1970 season. The chassis was built by AAR and the car was a Dodge factory entry. 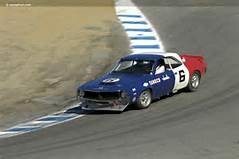 Another Mark Donohue-driven racer entered is the Penske AMC Javelin that dominated the 1971 Trans-Am series championship. The red, white and blue machine won seven of the 11 races contested that year. 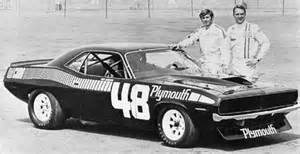 It is also the last Trans-Am car Donohue ever drove. The Sportscar Vintage Racing Association is the premier vintage racing organization in the United States. Founded by Ford Heacock in 1981, the SVRA has over 2,000 active members. It will sanction 16 events in 2016 at some of the finest racing venues in the United States, including: the Indianapolis Motor Speedway, Sebring, Road America, Watkins Glen, Auto Club Speedway, the Mid-Ohio Sports Car Course, Sonoma Raceway, Portland International Raceway, NOLA Motorsports Park and Virginia International Raceway. The SVRA also hosts the U.S. Vintage Racing National Championships at the Circuit of the Americas (COTA) in Austin, Texas, which began in 2013. Visit www.svra.com for full details. Did you know that we insure race cars? Let us show you how we are more than just another collector vehicle insurance company. We want to protect your passion! Click below for an online quote, or give us a call at 800.678.5173.